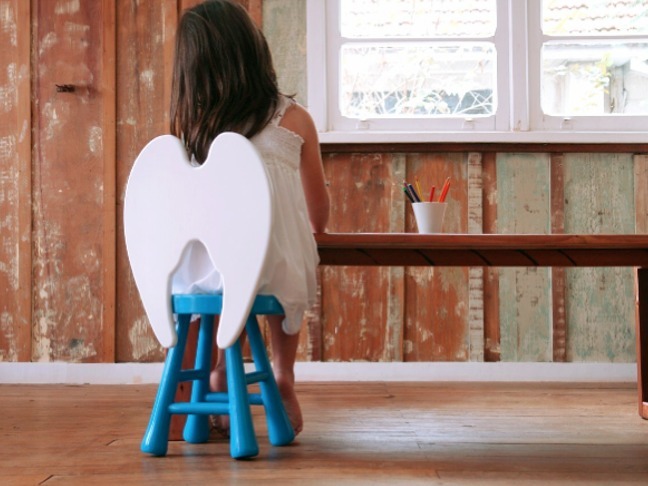 Every parent believes their own children are little angels. 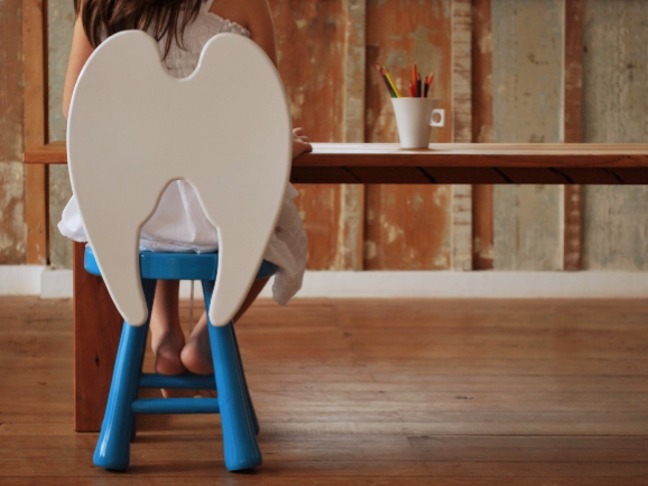 While raising a child can get pretty hectic, this precious little chair reminds parents of the many joys of raising a child and the little angel in all of them. 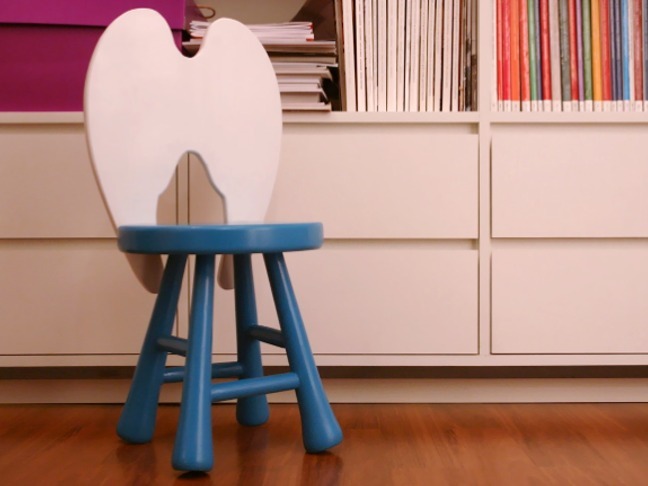 In addition to enjoying this darling chair made by Furf Design for your own child, it would make a really unique gift, especially if you have one of those "hard to buy for" people in your life! Visit Furf Design for more information.